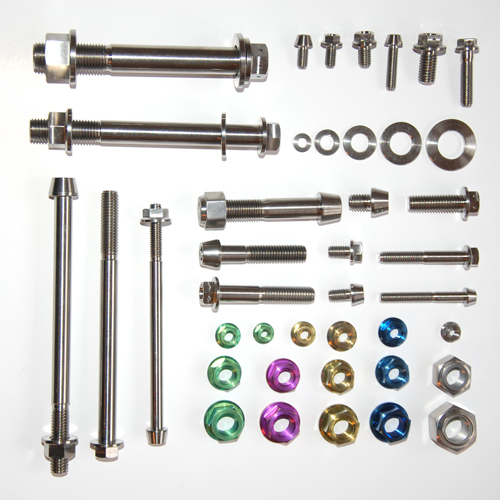 Titanium Fasteners for motorsports and competition requirements. At 'CHECKOUT' click on SAGEPAY to pay easily by VISA credit, VISA debit, or MASTERCARD. You can also pay by bank transfer or by card over the phone. Select Your Order of any combination of types or quantity. Select your location and 'check out'. You will be charged a single postage fee. 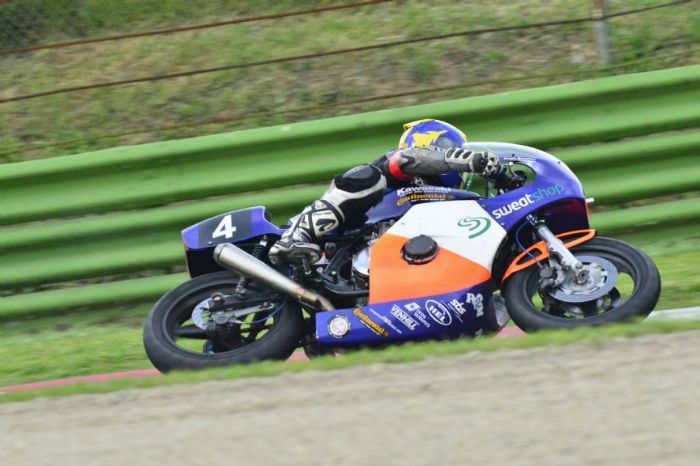 Competition Fasteners specialise in lightweight fasteners for sports applications including:- motorsport and cycling where light weight is essential. 1978 Peckett & McNab Kawasaki Z1000, Frame no.17.